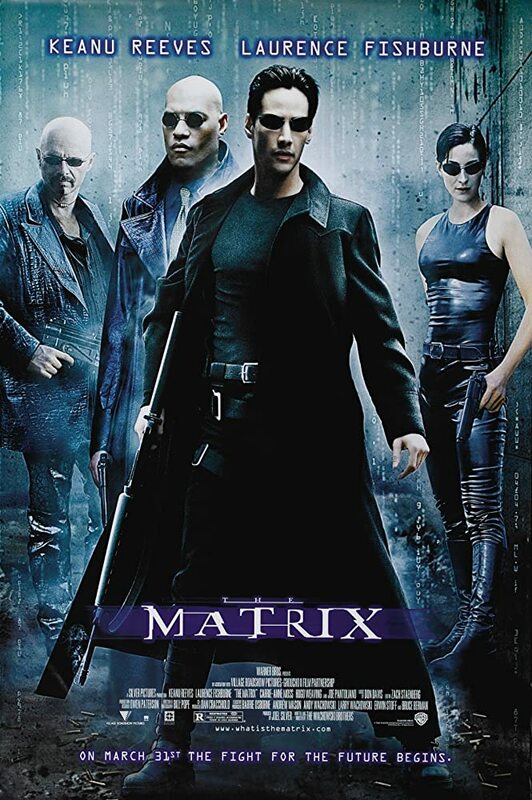 Most of you may be familiar with many of the films in Keanu Reeves’ repertoire. 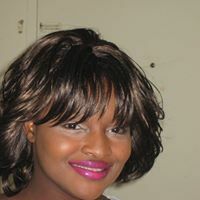 I definitely am, so this week I shall make the film, “Flying” (aka “Teenage Dream”), the topic of discussion. Now, first of all, this is an early and unfamiliar 1980’s film which Keanu Reeves has under his belt. It is listed on imdb.com as “Flying”. Though, it has had 4 titles, “Believe to Dream”, “Dream to Believe”, “Teenage Dream”, and finally, “Flying”. And this film is very difficult to find. 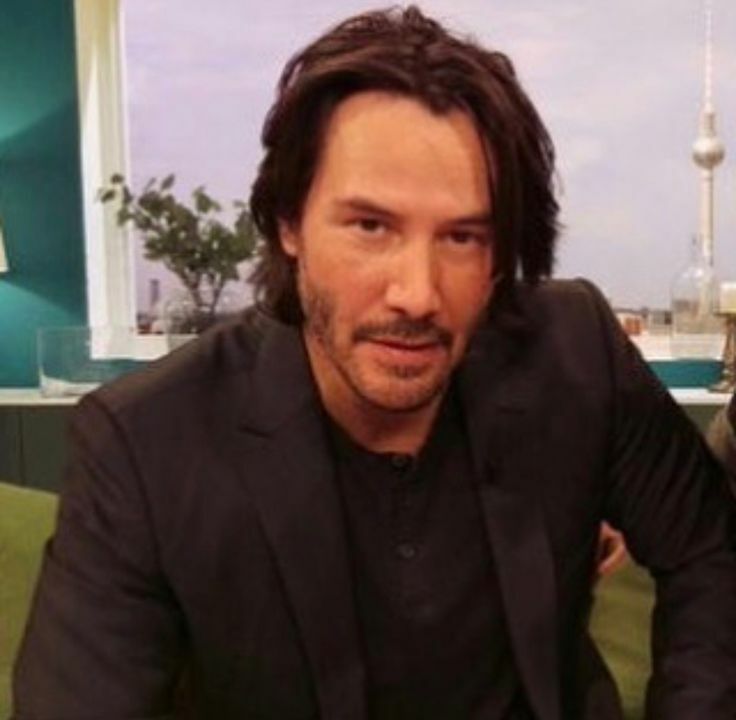 However, I did make certain to inform Keanu about the issues surrounding this particular film in case any of his fans are interested in watching it. As it is, I have attempted to clear up the confusion as much as I possibly can within this Blog post. 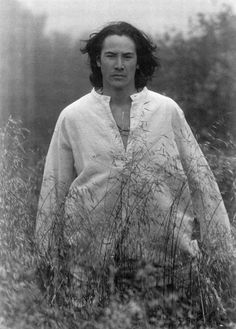 It can be clearly seen from most of the photographs used within this Blog post that Keanu Reeves was very young when this film was made. 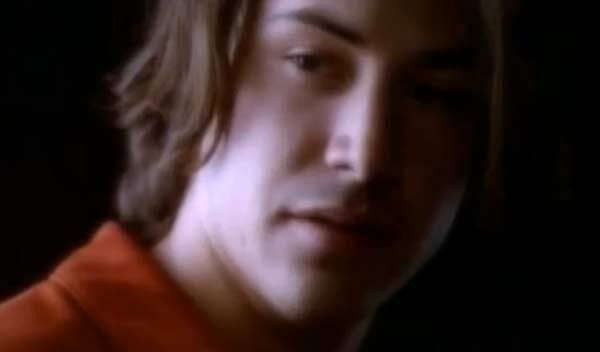 In “Teenage Dream”, Keanu portrays the character, “Tommy Wernicke” alongside Olivia D’abo’s starring character, “Robin Crew”. Initially, “Tommy” is completely into “Robin”, but she doesn’t know he exists; as she is interested in a popular male gymnast who already has a girlfriend (a fellow female gymnast who is actually “Robin’s” greatest rival on their high school gymnastics team). Eventually, after giving “Robin” a taste of her own medicine by ignoring her for a lengthy duration, “Tommy” confronts her, states his case, and even angrily dismisses her. 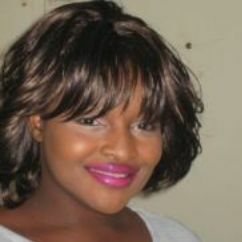 It takes some effort on her part for “Robin” to convince him of her true interest in only him. 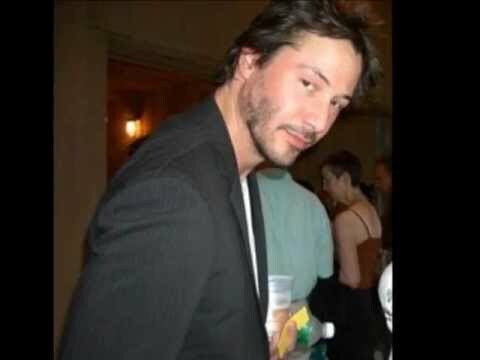 Now, I can only imagine what it would be like to experience being dismissed by someone like Keanu Reeves. He is such a kindhearted and extremely attractive gentleman that such an occurrence would be difficult to take. But, at least this was just one of his adorable characters in action. In the end, the two characters became involved in a committed and intimate relationship. 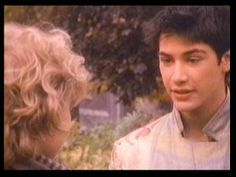 And Keanu’s “Tommy” was a devoted, caring, and very romantic beau. He even prepared breakfast-in-bed for his special lady. Unfortunately, I was unable to locate any Reviews regarding this film entitled, “Flying”. Nonetheless, on www.Rottentomatoes.com, the audience score posted there is at 63%, with an average rating of 3.4 Stars out of 5 Star ratings (which is good). But the film is noted as “Dream to Believe” via that website. There are somewhat exciting occurrences in this young gymnast’s life at the end of this film. And this was great to see, since the “Robin Crew” character had many difficulties to overcome, including a long-term injury from a car accident that appeared not to be healing much at all. I must admit that for a young teeny-bopper type of film that “Flying” was quite enjoyable to watch. 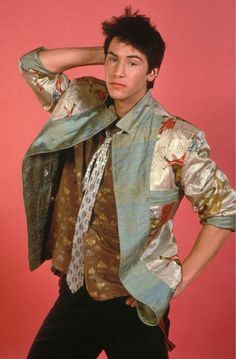 Oftentimes, for 1980’s films like this, Keanu Reeves’ infinite Charm and innate Cuteness was advantageous and necessary to incite interest within audiences to watch them; young ladies’ interest, in particular. Now, for any of you who are unaware, I am Miss TaffeytheChamp. I am Creator of this Blog and Author of the Action Adventure/Futuristic Fantasy E-Book entitled, “The Mystery Alliance: Evian’s Saga”. 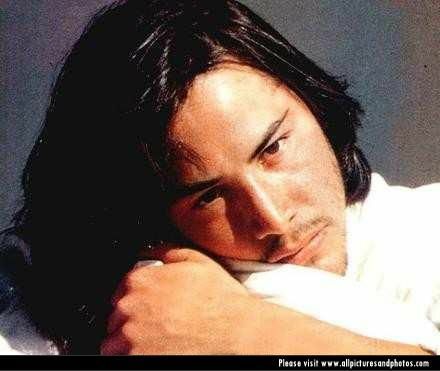 Keanu Reeves is my Special Muse and Inspiration for my creation of “Evian Magi”, the protagonist (main character), within “The Mystery Alliance: Evian’s Saga”. And my beloved character, “Evian Magi” is the Mystic Fantasy Hero version of Keanu Reeves. Thank you very much, Keanu Reeves, for being such an endearing and kind gentleman toward this southern belle Author. And I thank GOD, most integrally, for all of the blessings with which You have bestowed upon me. If any of you are interested in purchasing a copy, “The Mystery Alliance: Evian’s Saga” is located at: https://www.amazon.com/Mystery-Alliance-Evians-Saga-ebook/dp/B01L0K28KS/ref=sr_1_2?ie=UTF8&qid=1480461906&sr=8-2&keywords=the+mystery+alliance. Thank you for reading, and Have an exceptional week!